Big Brother Africa 2019 | Season 10 Housemates, News, Contestants, Live Stream, Polls, Nominations: Idris Sultan Gets New Girlfriend But Is She Better Than Samantha!! 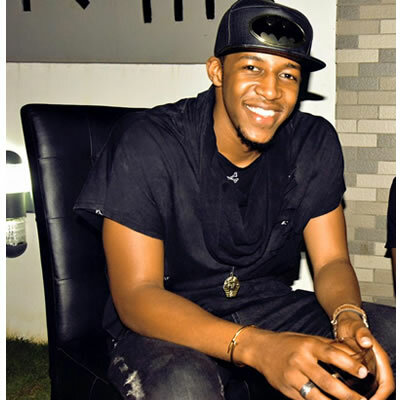 Idris Sultan Gets New Girlfriend But Is She Better Than Samantha!! Idris has got a new girlfriend given that recently the Brother Africa Hotshots Winner Sultan Idris from Tanzania ended up his romance with Samantha Jansen and he declared on social media that he was single and happy. 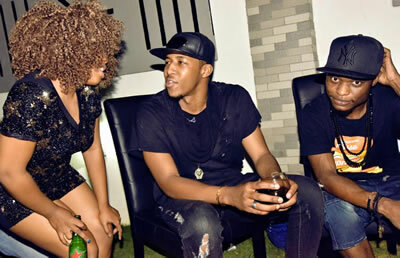 Well, it surely seems the BBA 2014 winner is already moving on with his love life after he was seen flaunting and evidently having a great time with an unidentified beauty in Tanzania during top singer and Number One hit maker Diamond's birthday. This however seems to infuriate a section of some fans especially Samantha's as they won't stop at insulting poor Idris while on the other hand, some of them are congratulating Idris, Heavens know what exactly for.